Are you ready to find out what the mystery seed of the week 6 was? It is the seed pod of butterfly weed, Asclepias tuberosa. 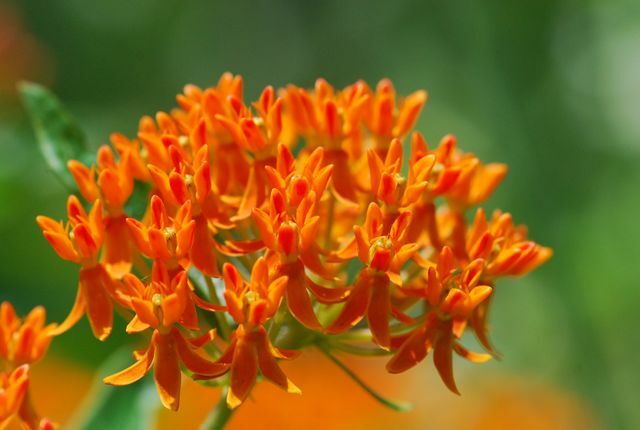 The plant is a member of the milkweed family and has typical milkweed flowers. The lovely, colorful flowers are a favorite of butterflies, hence the name.